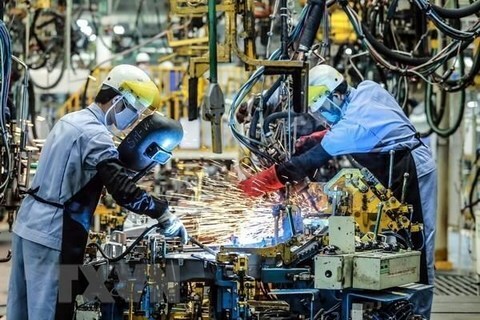 The enterprise and investment laws should be amended to stimulate the development of the private sector, especially the five million business households, and to make the business environment more liberal, said experts at a conference in Hanoi on February 20. 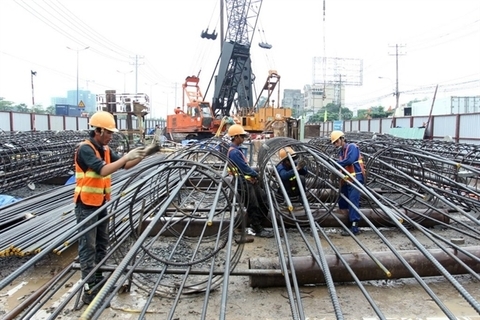 The conference was held by the Vietnam Chamber of Commerce and Industry (VCCI) and the Ministry of Planning and Investment to canvass opinions about plans to amend the two laws, reported the Vietnam News Agency. 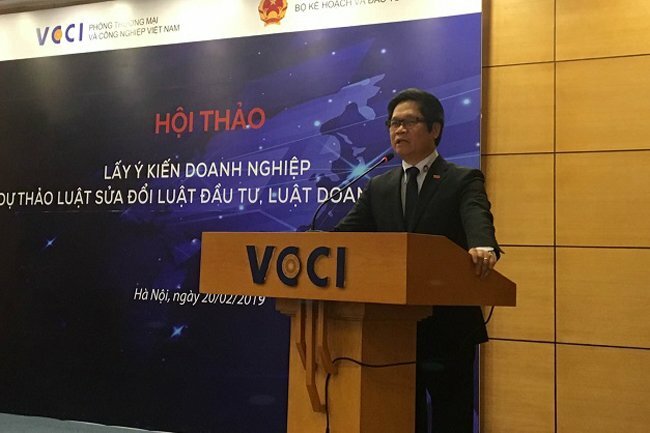 VCCI president Vu Tien Loc said that these laws have not only created breakthroughs in investment activity and business establishment but have also resulted in other pro-business laws being adopted. The Government has adopted programs for the reduction and simplification of business conditions, changed the focus of governance from pre- to post-checks and created links for handling administrative procedures. Also, the business and investment climate has changed for the better. 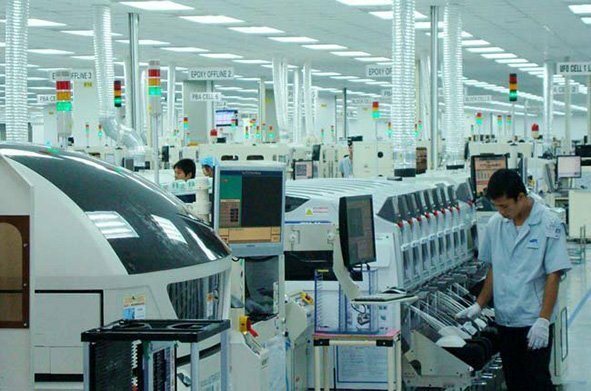 The pace of business establishment in the last three years has reached its 20-year highs, while the private sector has made great progress, according to Loc. However, there remain regulations that are impeding business and investment, so they should be revised to make life easier for businesses and investors. 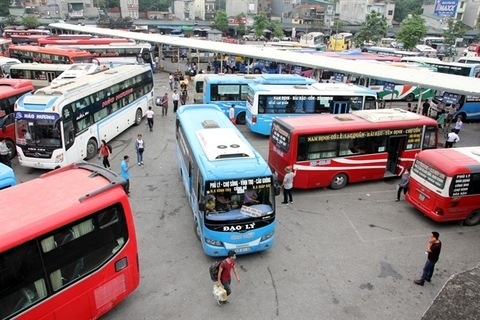 Dau Anh Tuan, head of the VCCI’s Legal Department, said that the current business registration procedures are hailed as an achievement of administrative reforms, but the odds are still stacked against firms, such as in the identification of level-four industry codes for business registration. According to Tuan, business households are obliged to complete many unnecessary procedures such as making announcements to tax and market surveillance authorities at their places of business. These shortcomings can be hindrances, which runs counter to the spirit of the reform. 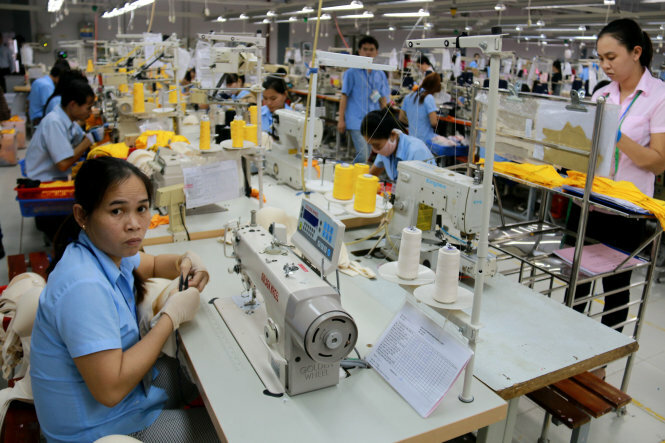 He cited statistics as indicating that Vietnam has some five million business households, accounting for more than 30% of the country’s gross domestic product. However, the current legal framework for business households is inadequate, and there is a lack of equality between business households and companies. Many policies on tax, accounting, land and labor, among other things, have made business households reluctant to convert themselves into companies, he said. He pointed out that the amendments to the Enterprise Law should take into account measures to boost the transformation of business households into formal enterprises. The move is meant to create a favorable and fair business environment and enhance their governance quality to establish a generation of private enterprises that are large and strong. Hence, it is critical to create a legal framework for business households to bolster their development. “Why are business households, which employ dozens or hundreds of workers each, not regarded as companies? 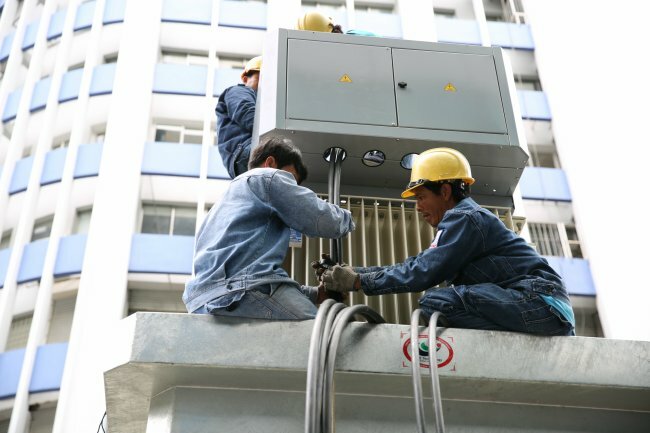 Their nature is, in fact, the same as private companies,” said VCCI president Loc, stressing that not recognizing business households as enterprises could be the greatest bottleneck of Vietnam’s regulatory system. Loc said that the amendments to the Enterprise Law should regulate business households as a type of enterprise while creating favorable conditions, especially in terms of tax and accounting policies, for small and micro businesses. Regarding the Investment Law, Tuan commented that the current investment procedures are more liberal but there is still an overlap among the relevant laws and policies. He wondered whether the environmental impact assessment would be made before or after in-principal investment approvals were issued, whether investment procedures under the law are consistently applied and whether other specialized policies have the right to request additional documentation in their applications. Also, the relationship between the Investment Law and other specialized laws, such as the laws on environmental protection, land and bidding, should be taken into consideration in amending the two laws. Deputy Minister of Planning and Investment Vu Dai Thang said the amendments of the two laws should create a more favorable business environment and encourage creativity and innovation. The issues related to business registration will also be simplified. He added that this would promote an entrepreneurial and innovative spirit and ease market entry costs for businesses, especially in the context of global integration, when new-generation free trade agreements such as the Comprehensive and Progressive Agreement for Trans-Pacific Partnership come into force. He said the ministry would consider VCCI’s recommendations, admitting that the current policies of encouraging business households to transform into enterprises had not delivered the expected results.